PALMDALE – The City of Palmdale’s neighborhood services department will host an Emergency Preparedness presentation for seniors next week. The event starts at 1 p.m., Tuesday, Jan. 21 at Legacy Commons for Active Seniors, located at 930 East Avenue Q-9 in Palmdale. 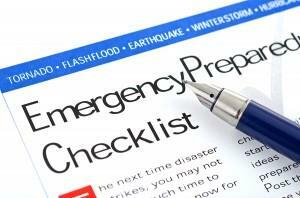 This presentation will offer how-to information and suggestions specifically for seniors on how to be properly prepared for emergencies such as earthquakes, floods and fires. “While each individual’s needs are unique, everyone can take steps to prepare for an emergency,” German said. For more information, call 661-267-5170.